Our subsea fastener is certified to API Spec 20E. We stock special raw material with additional testing done to cater to the subsea bolting market. 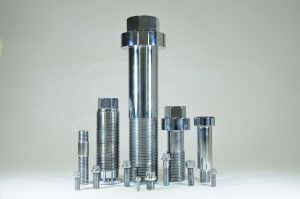 Our full traceability records and stringent testing ensure that we provide the correct bolts that meet API Spec 20E requirements. I.e. fasteners for coating such as SermaGard, Xylan, moly, which are commonly used in subsea, are also done in house to provide one stop service for subsea OEM requirement.